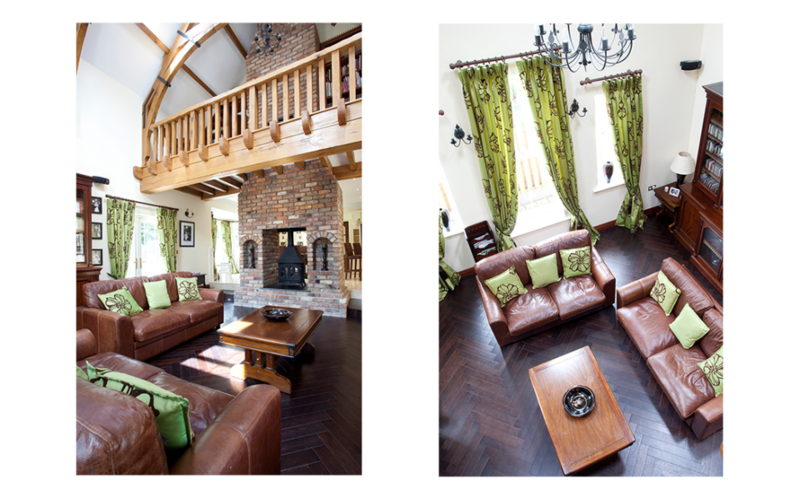 Aspire Designs Studio is located just outside the picturesque village of Clane. The studio offers an inspiring space for clients to meet with Aspire Design’s small team of designers and contractors and is equipped with an extensive library of fabric and wallpaper books. 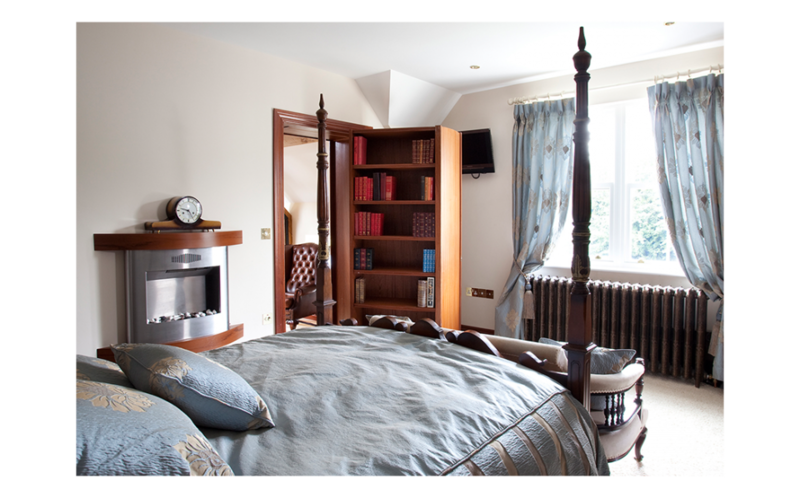 In addition the studio also has samples of bespoke upholstery and designer headboards. The Studio combines a relaxed and personal service with innovative design and meticulous attention to detail. Click on each service below to view details and prices. This is an opportunity to meet with your designer and discuss your specific needs. 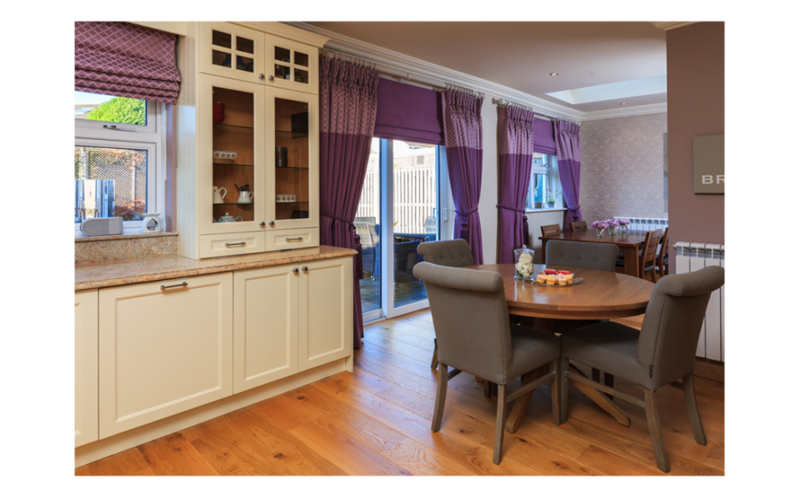 This gives us the opportunity to assess your home’s and room’s potential in terms of space, furniture layout, lighting and colours. 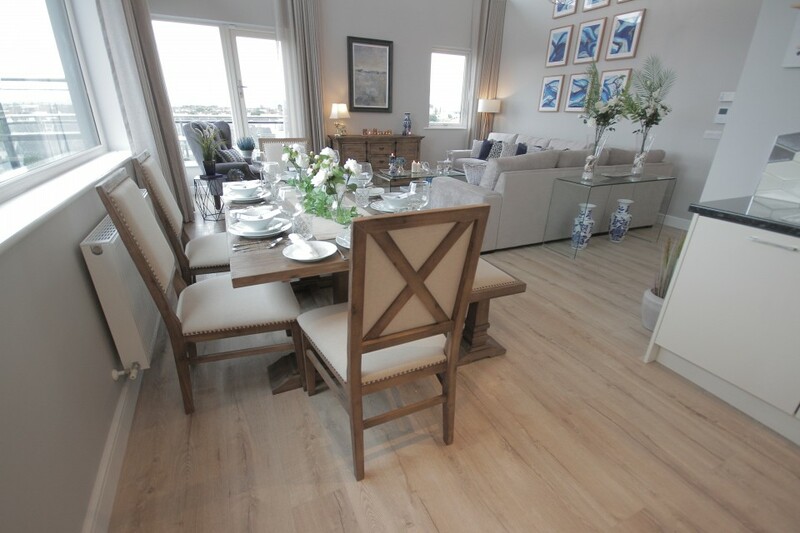 We will provide advice and direction and discuss furniture layouts, colour schemes, fabric and accessories. 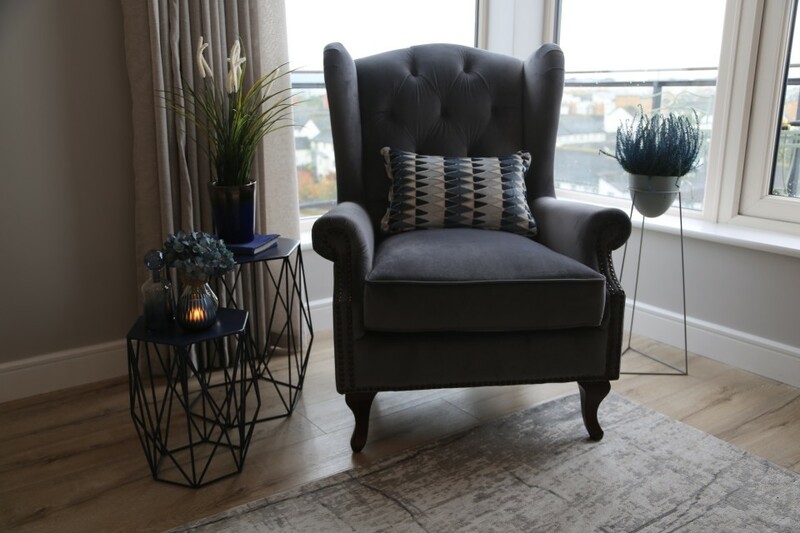 We would suggest that you bring photos and measurements of the room as well as any reference material (fabric swatches, pictures etc) which will aid your scheme. We recommend that you telephone in advance to arrange an appointment for this popular service. Please note that there is a €50 surcharge for Saturday and Evening appointments. This is an opportunity to meet with your designer in your home and discuss your specific needs. 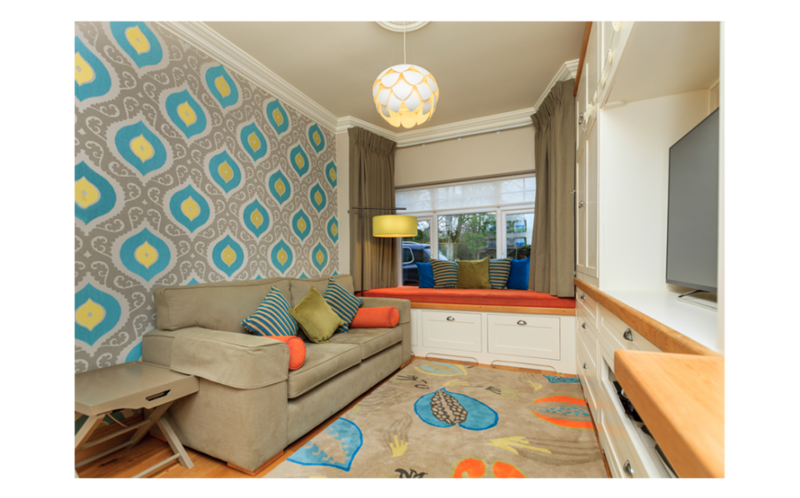 We will assess your home’s and room’s potential in terms of space, furniture layout, lighting and colours. 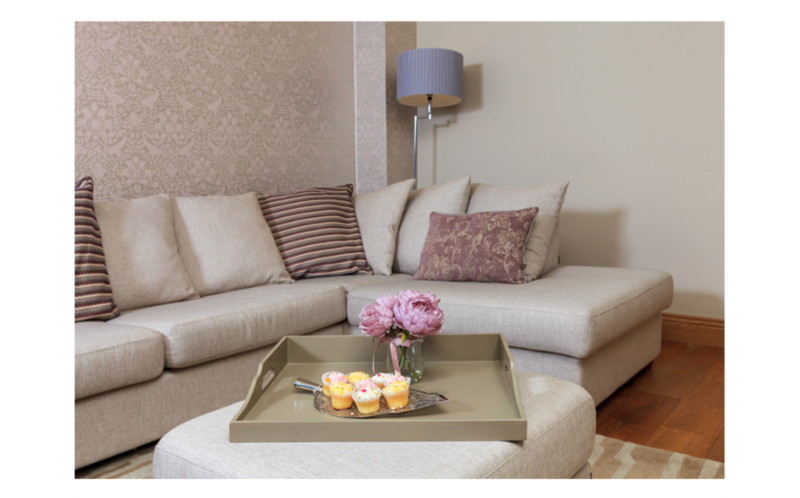 We will provide advice and direction and discuss furniture layouts, colour schemes, fabric and accessories. This package also includes a written summary of our recommendations to include all relevant codes and a list of supplier’s details. You can use this information to transform the room yourself or you can choose our Full Interior Design Consultation Service. Please note that this option does not include drawings or plans. 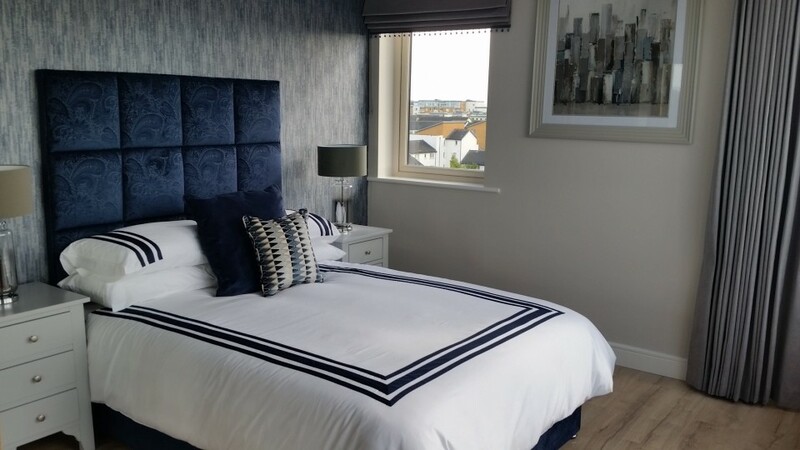 Aspire Design offer a curtain making and soft furnishings service. We have a large selection of fabric books for upholstery and curtain making. 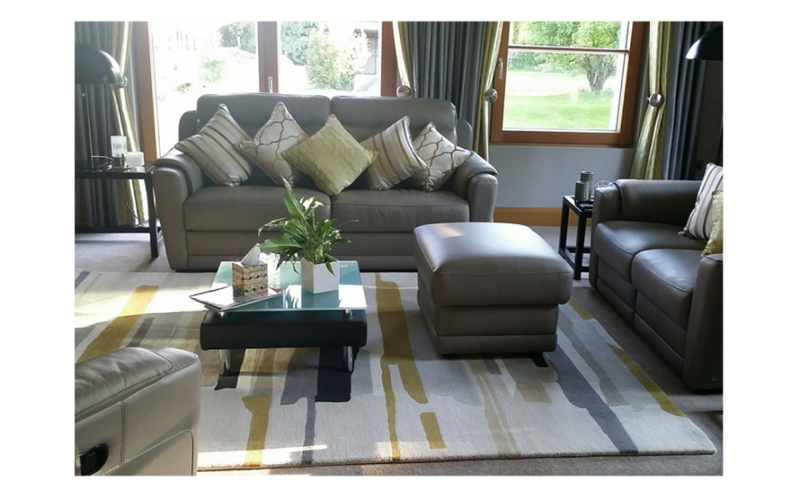 We offer a full upholstery service which includes the following: living room suites, contemporary sofas, occasional chairs and beautiful bespoke headboards. We can supply the following curtain types; french pleat/triple pleat, goblet, pencil pleat, eyelet, roman blinds and swags and tails. 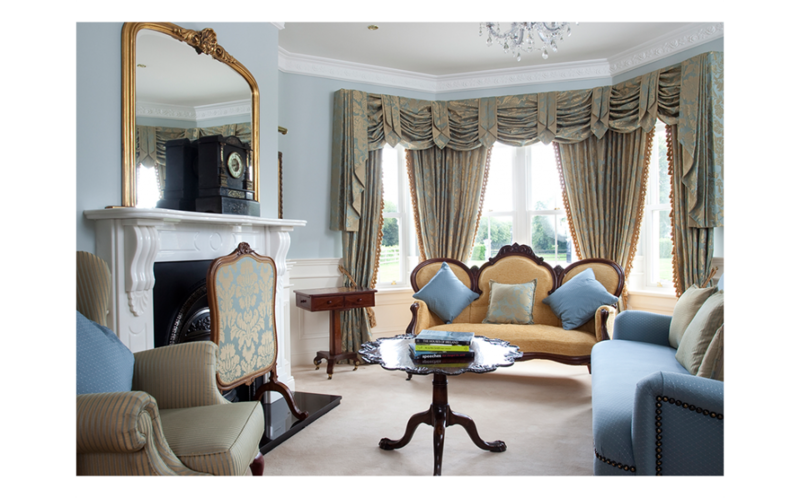 Our window treatments include black out curtains, velvet drapes, window valances and made to measure roman blinds. 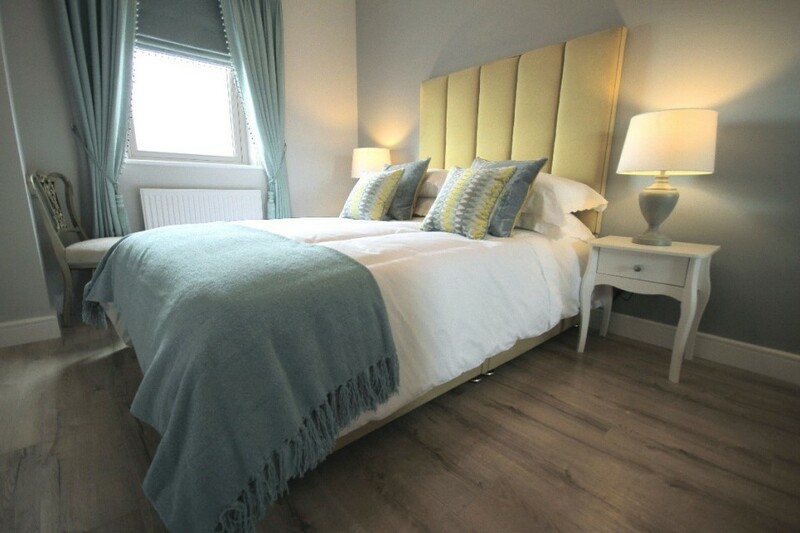 We also supply made to measure bedspreads and co-coordinating cushions. We have an extensive fabric and wallpaper library at our studio to suit all tastes and budgets. These include Ralph Lauren, Designers Guild, Romo, Harlequin, Kobe, Villa Nova, James Hare, Voyage, Kai, Thibaut, etc For this service you can make an appointment to call to our premises for a no-obligation free consultation. Alternatively we can travel to your home at a charge of €75 plus V.A.T. – mileage charge may apply if over 15km from Studio. We can also provide you with a measuring and fitting service by our experienced fitter. This includes the services outlined in the initial Interior Design Consultation. We then take this information and create a scheme for your room. This service includes the creation of a mood board and a detailed report outlining compositions of the scheme. This includes wall coverings, curtains, flooring solutions, furniture, lighting and soft furnishing. The fee for the consultation service varies and starts at €450 per room. This fee covers sourcing of fabrics, paint, wallpaper and flooring, plus the attainment of fabric samples and furniture brochures. 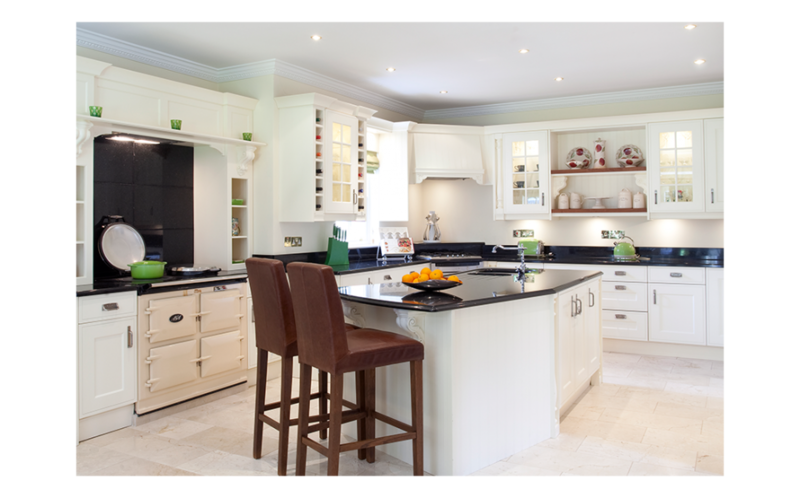 We recommend that our clients focus on one room or one part of the house to gain maximum results. It also includes detailed estimates. Prices start from €450 per room plus V.A.T. – mileage charge may apply if over 15km from Studio. • CAD Drawings, Elevations, 3D Drawings & colour rendered 3D drawings of room schemes can be provided at a cost of €250 per drawing plus V.A.T. if client requires. This includes the Full Consultation Service. 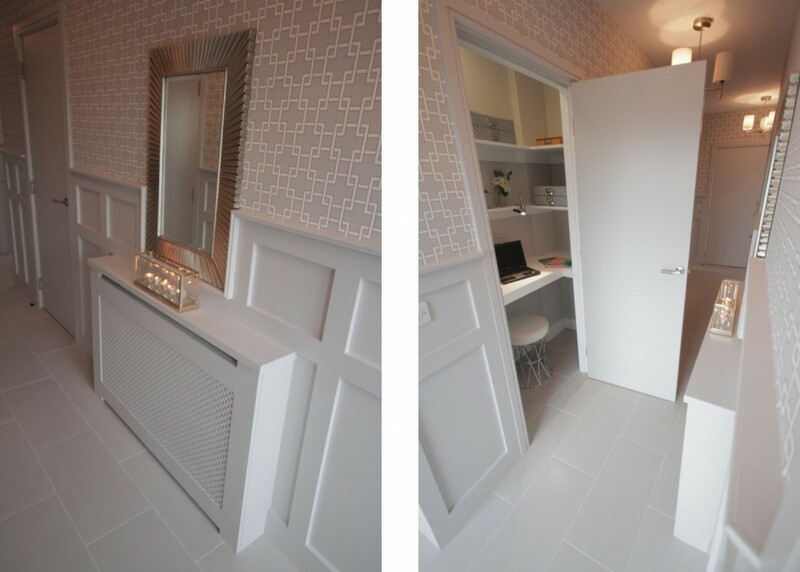 Louise will coordinate the interior design team and schedule a timetable that best suits the client. We will look after the commissioning of technical specifications, coordinating purchase orders, implementation and site supervision. This also includes a snag list. We also provide Interior Design Services to developers and builders looking for an Interior Design solution for their Show Houses. 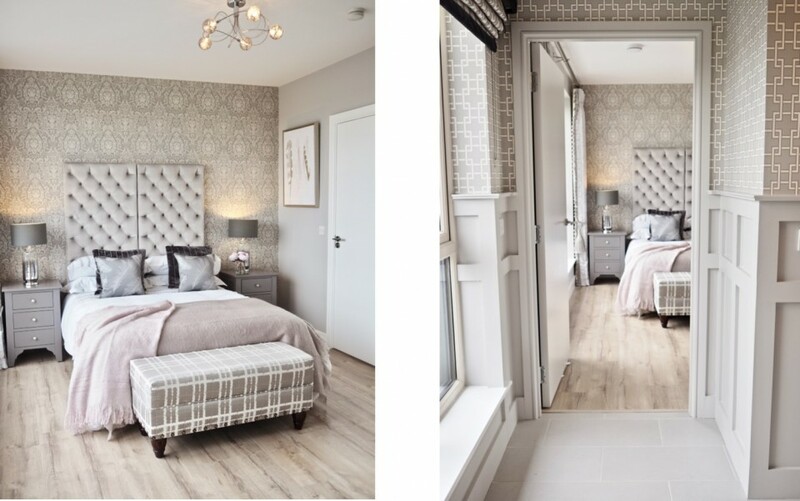 We will design a show house designed specifically for your target market to ensure you maximise sales for your development. We can work closely with your existing tradesmen or provide our own where necessary. 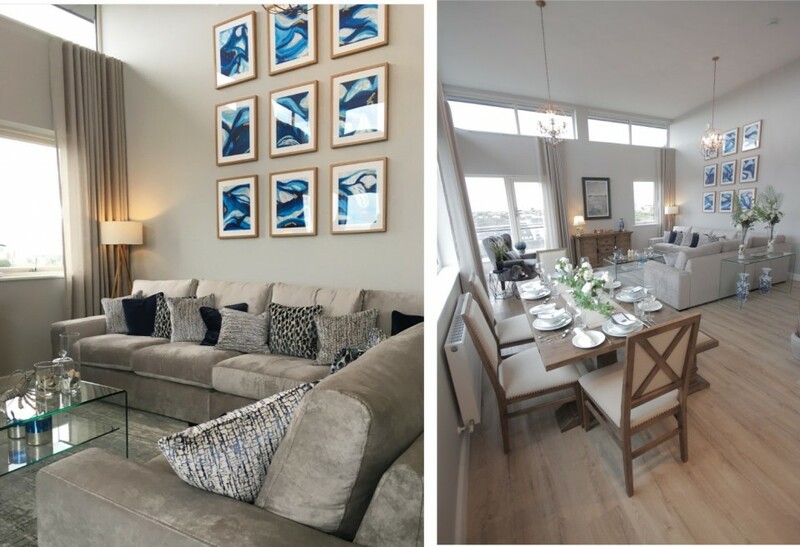 As winner of TV3’s Show House Show Down we have expertise in designing stunning Show Homes to ensure you stay ahead of your competitors. For more information please email your project details to [email protected] and we will be happy to arrange a quote.